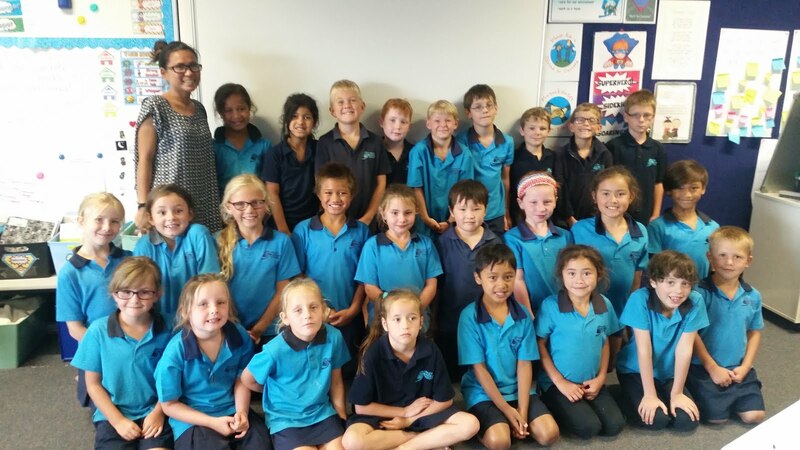 Room 11's SUPER Blog: We can't stop the feeling! We can't stop the feeling! Here is our assembly item that we presented on Friday! We have had an awesome start to Term 2. Well done Room 11, Mrs V is super proud!